Paris (AFP) - A lethal health crisis is brewing in Russian-annexed Crimea and war-torn eastern Ukraine, where injecting drug users have lost access to therapy to wean them off heroin, the UN's AIDS envoy said Wednesday. Out of 805 people in Crimea who before annexation were receiving opioid substitution therapy (OST) -- a tried and tested UN-backed treatment -- "between 80 and 100" have now died, Michel Kazatchkine told journalists. "The causes of death, from what we have been hearing, are mainly from suicide and overdose," he said, outlining a report that he said will be handed to UN Secretary Ban Ki-moon. A "humanitarian crisis" is also developing for different reasons in eastern Ukraine, where the Ukrainian government has stopped providing OST drugs to rebel-held territory, said Kazatchkine. 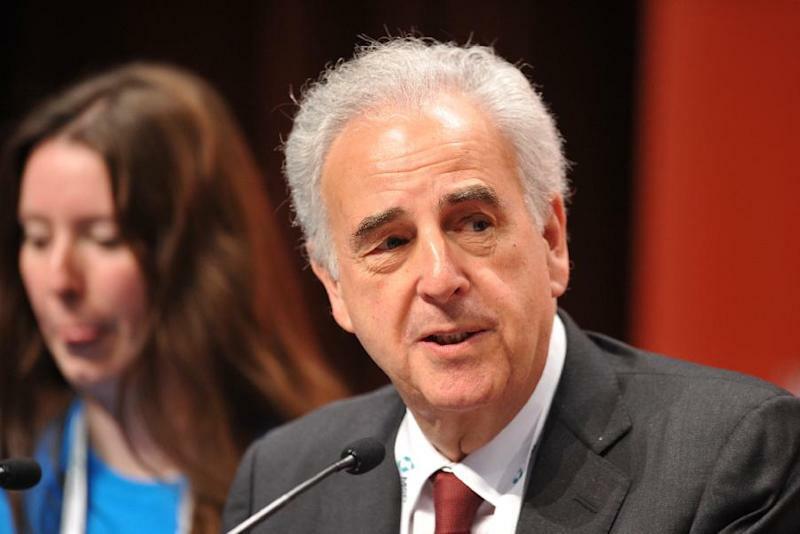 Lack of the therapy not only endangers addicts, who turn to dangerous street drugs to feed their craving, but also fuels one of the world's fast-growing HIV epidemics, said Kazatchkine, Ban's special envoy for AIDS in Eastern Europe and Central Asia. "This is the region where, firstly, the AIDS epidemic continues to grow and secondly, where the AIDS epidemic is largely dependent on people who use drugs," he said. OST entails providing addicts, under supervision by support staff, with methadone, a safer substitute for heroin, and buprenorphine, a drug used to ease dependence. Endorsed by the World Health Organization (WHO), OST is considered by experts to be an exceptional help in easing heroin addiction -- a spiral that typically leads to shared syringes and prostitution and thus fuels the spread of HIV. 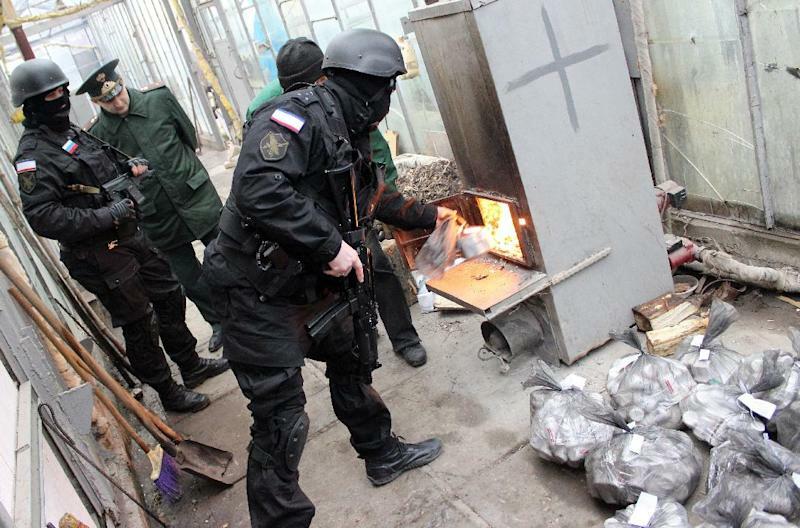 Under Ukrainian rule, Crimea provided drug users with OST. But the treatment is banned under Russian law, which prevailed after Moscow annexed the territory last March. Within around six weeks, those enrolled in OST were cut off from their therapy, a pace that was several times faster than is recommended, Kazatchkine said. Many turned to street drugs or killed themselves. "People were left... with impossible choices," he said. "To them, it was a sort of unbearable transition, from a state of social, psychological and physical stability back to street drugs and stress," he said in a telephone press conference. Kazatchkine said he had tried in vain to get Russia's authorities to ease their stance on OST. Dialogue with Russia had so far been "hugely difficult", he admitted. At almost every corner, officials cited evidence -- which came from a conference in 1977 in the now-disbanded Soviet Union -- that maintained substitution therapy was harmful or useless, Kazatchkine said. He condemned it as "an amazing situation, where politics and law enforcement have taken over evidence and science and UN-based recommendations." Of the 805 who had been enrolled in Crimea's OST programme, more than 200 were infected with HIV which cases AIDS, according to a local NGO, the International HIV/AIDS Alliance in Ukraine. A different, but also very worrying, situation is developing in rebel-controlled eastern Ukraine, to which Ukraine has stopped deliveries of OST drugs, Kazatchkine said. "With the border now blocked, major stockouts (shortages) of antiretroviral drugs, OST and other life-saving treatments are anticipated by the end of February," he said. According to the British-based International HIV/AIDS Alliance, more than 300 OST patients in Donetsk and Lugansk have lost access to treatment since the conflict there began. A further 550 patients on methadone will run out "imminently" unless emergency supplies can be delivered, it says. 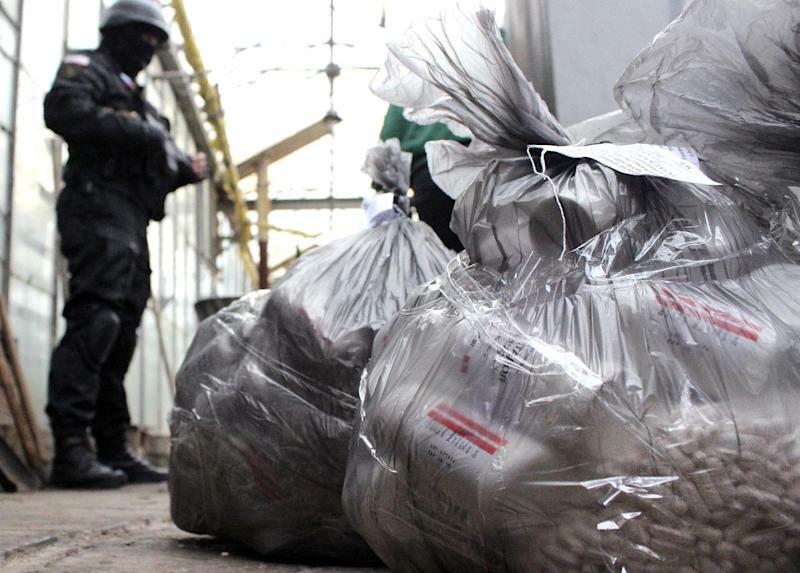 "We do not yet have any information about mortality among those who are out of treatment, but we do have information that a lot of them have shifted to illegal drug use," Pavlo Skala of the Ukrainian NGO told AFP.